This level has medium difficulty. 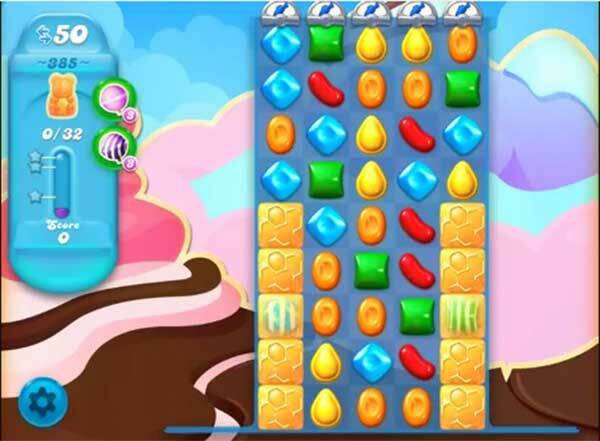 For this level you should try to play from bottom to shuffle candies and make striped candy with colorbomb combo to break more blockers to save the bears. After play near to remaining honey blockers to save all bears. THIS LEVEL IS REALLY FRUSTRATING. I JUST CAN’T GET THE LAST LEVEL. IT’S DRIVING ME NUTS.